Players will engage in rapid back-and-forth dialogue and even play-by-play commentary. FOX Sports Detroit will televise 17 ‘Players Only’ telecasts during the 2019 season. 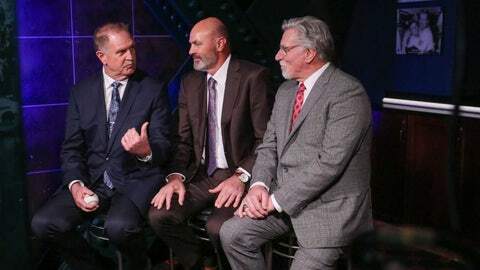 Hall of Famer Jack Morris, Kirk Gibson, Craig Monroe, Dan Petry and special guests will be a part of all the ‘Players Only’ shows, which debut April 9. Detroit Tigers fans continue to receive quality and comprehensive coverage from FOX Sports Detroit, which has earned 145 Michigan Emmys since 2000, including 24 for Tigers programming. Fans can also watch these ‘Players Only’ telecasts streamed live on FOX Sports GO.